I hope all is well with the fam’. 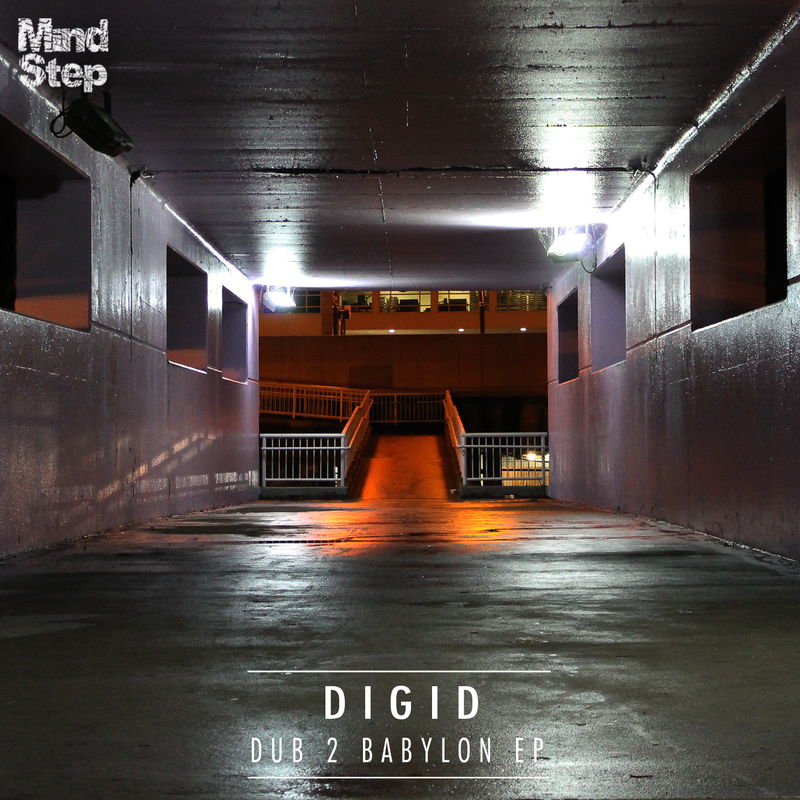 I wanted to take some time to highlight the most recent chapter from Mindstep Music, coming from Belgian producer, Digid. Already maintaining a healthy release catalog with imprints like Warriorz and New World Audio, Digid follows up on Trashbat’s ‘Hanako’ EP in a strict dub vein. It’s really nice to see labels like Mindstep pushing an eclectic spectrum of sound rather than isolating their reach within the bounds of a particular offshoot/sub-genre – something that I strongly believe will provide an upper-hand for Mindstep’s longevity in today’s market. 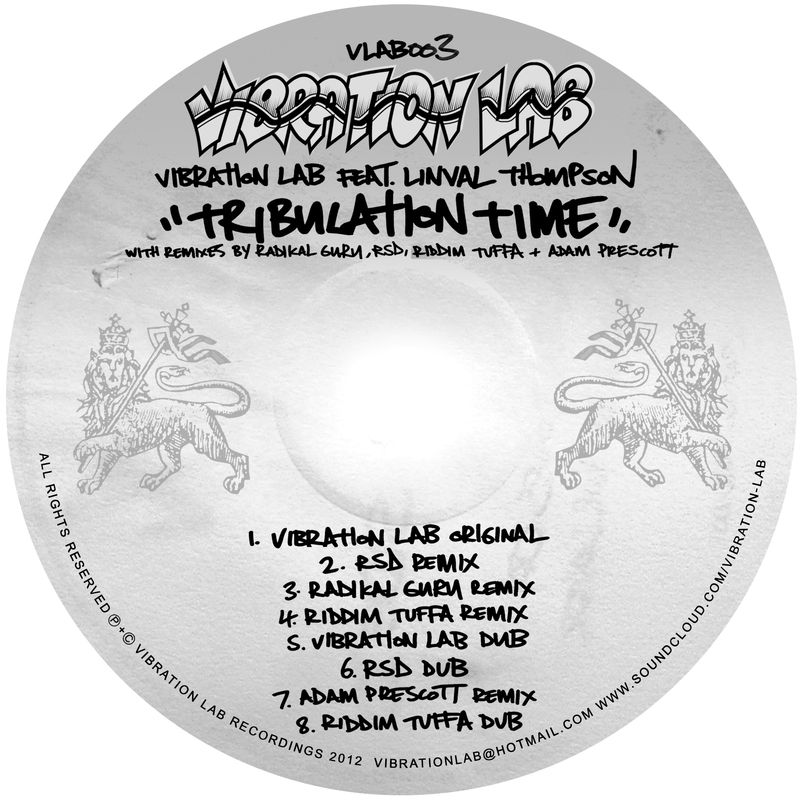 The ‘Dub 2 Bablyon’ EP features seven tracks, three of which are ‘Dub’ edits of the EP’s primary tunes ‘Positive Vibration’, ‘March 2 Babylon’, and ‘Righteous Soldier’. Halfstep rhythms, horns, and a lush array of delay compliment the hefty degree of sub-weight that Digid has put forth in this superb collection of digi-dub. Have a listen below and enjoy the soundboy elevation, compliments of Digid and Mindstep. Available exclusively through Juno until the 10th of March, at which point it will hit all major digital retailers. Also, make sure you snag the whole album to receive the ‘Dub’ edits, as they’re not available individually. I’ll catch you soon. One love. In a scene saturated with dark and sinister aesthetics, hearing the uplifting melodies of Trashbat brings a potent batch of clarity to the senses. Alongside artists like B9, Jafu, Geode, Anex, Author and Vaun among others, Trashbat has curated a movement of support for the dubstep-jazz-dub sonic lovechild. 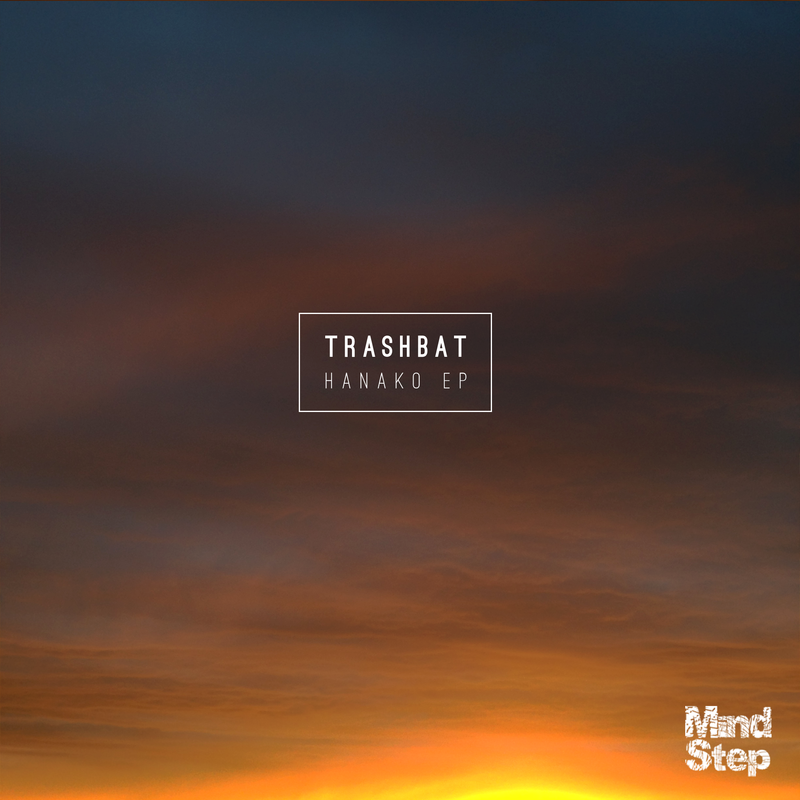 Following the ‘Koanashi’ EP released March’13, Trashbat returns to MindStep with another five-pack of soulfully warm, sub-heavy serenades. The lush piano in ‘Dreaming of Fiji’ is an immediate temptress, inviting your mind and soul into a field of rolling, reverberated tones. ‘The Principles of Evil Made Fresh’ carries the warmth and depth of Fiji into a fusion of swing and breaks, leading us to the melodically powered jazz-dub halfstepper, ‘Hanako’ – one of the finest integrations of jazz, dub, and bass I’ve heard. ‘Shine’ brings a swinging LFO alongside words from one of the West Coast’s finest. The EP is sealed by the mark of Trashbat & Vaun on ‘Ardent’. Without the slightest inkling of doubt in my mind, this is my persy. The beauty of this track is unfathomable in a linguistic context. Just close your eyes and feel the sounds of bliss. Big up everyone, thanks for checking again. 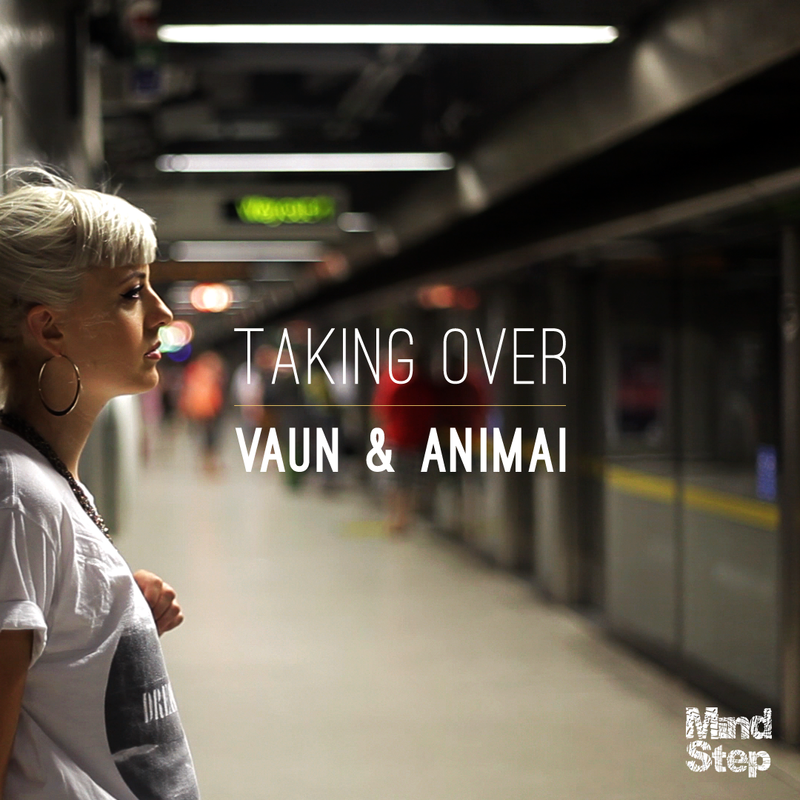 Today I want to shed light on the forthcoming Mindstep Music release from Vaun & Animai, featuring three stellar remixes from Wayfarer, Simbad and Sam KDC. Animai’s hauntingly beautiful voice has received much acclaim in the underground electronic music scene, especially with her integral role in Wayfarer’s chart-smashing composition, ‘Reflections’, featured on the ‘Live From The Future’ LP under Uprise Audio’s umbrella. With Vaun’s residency in Bristol and the influence brought by such a flowering mecca of musical prowess, he has harnessed a distinct and soulful sound. Add Animai’s history of involvement with soul and jazz music, and these two together on the track was a match made in the stars. The accompanying remixes cover an array of stylistic approach, crossing genre and tempo barriers. Wayfarer’s stripped back construction with snarls placed sparsly amidst his signature thundering drums, Simbad’s ethereal transformation, and Sam KDC’s halftime construction drenched in a pool of sub warmth, all compliment and maintain the original’s emotive vibe. Also, Mindstep have released a promo trailer so check that below! The Vibration Lab originals are top-notch digi-dub productions. You can feel the organic warmth of the old school dub styles, despite it’s digital composition (big up the sound crew for that!). Thompson’s vocals are extremely uplifting and really hit deep in your soul. The beat itself brings you back, man. Closing my eyes I felt like I was sitting in a smoke filled room just smiling and looking around, seeing everyone else smiling and laughing with each other. Really feeling these jams. All I have to add to this is that the interpretations of Radikal Guru and RSD are seriously unreal. Take a listen for yourselves and YOU be the judge. Like I said, this release hit the stores today, so make sure that you show some support to these guys. Available in digital format and limited vinyl (500). If you want the vinyl before anyone else shoot them an email direct at vibrationlabsound@gmail.com and order direct, using paypal. Hope these tunes put a smile on your face like they did to mine. May the vibes be strong this weekend, we’ll see you on Monday. Massive shout to Vibration Lab, big up to Radikal Guru, one out to RSD, Adam Prescott and Riddim Tuffa. All parties involved in this release deserve love. A seriously big one.